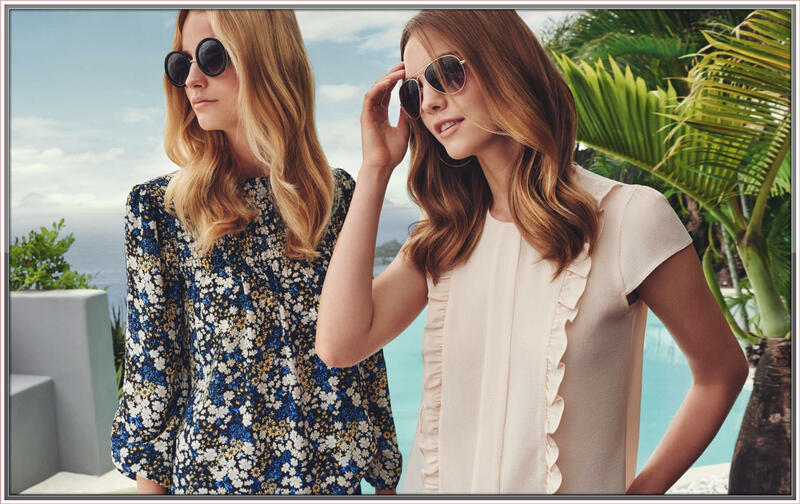 For SS16, Dorothy Perkins has made it easy to navigate all the new looks, while helping you create an incredible wardrobe with their style heroes – 10 beautiful pieces that will work together to see you through the season. All will ensure your look ticks all the new season boxes. Lazy summer days call for uncomplicated style, and what could be easier than a perfectly-cut shirtdress? Add sandals for day or heels for a night out. Whether you choose soft tailoring or a belted trench style, this modern classic is the perfect layering piece to add polish to your look. Whether you opt for minimal frill trims, easy-to-wear prints or pair with office wear, you’ll nail spring romance in one. A bare shoulder is the subtle way to show some skin. Whatever your shape, size or style, we have an off the shoulder number for you. From the culotte to the tailored crop, this season’s new length is all about showcasing your summer footwear. A hybrid of your favourite ankle boot and summer sandals, the shoe-boot is the season’s number one footwear investment. Just as suited to jeans as miniskirts, you won’t know what you did without them. 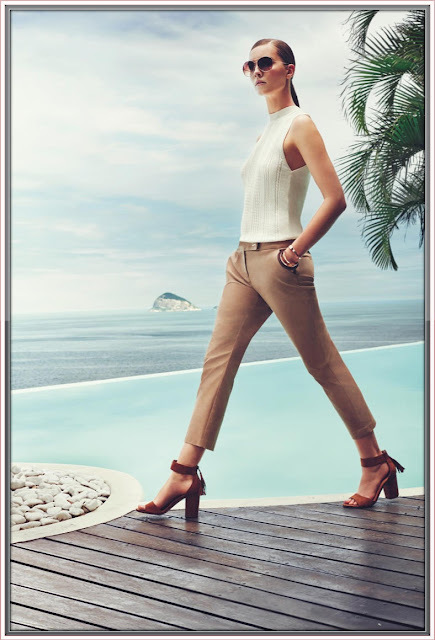 Summer’s sophisticated new silhouette means business when teamed with a white shirt, but it’s also cool and relaxed for summer days, and offers after-dark appeal too. 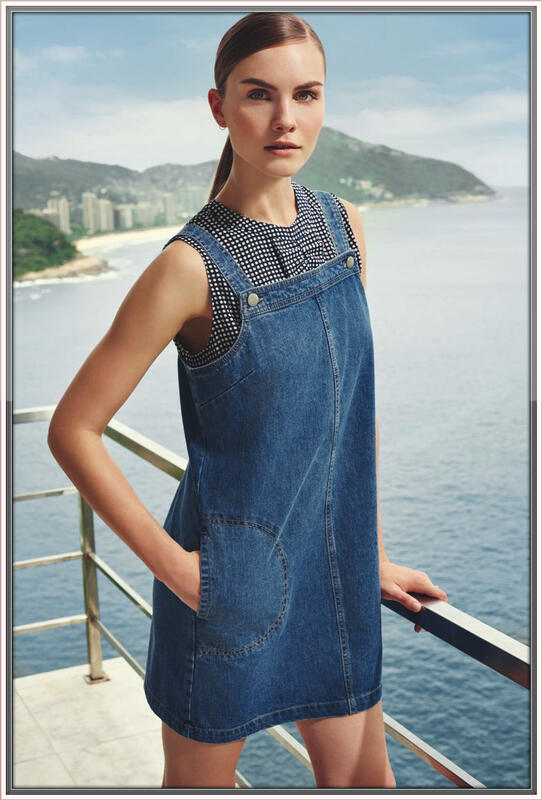 Playful and pretty, the pinny dress is a versatile wardrobe addition. Layer with a romantic blouse for those in-between days, or wear it solo when the mercury rises. Whether it’s crochet or a loose weave, an easy summer knit is perfect teamed with denim, or layered over swimwear for an upgraded, beach-ready look. 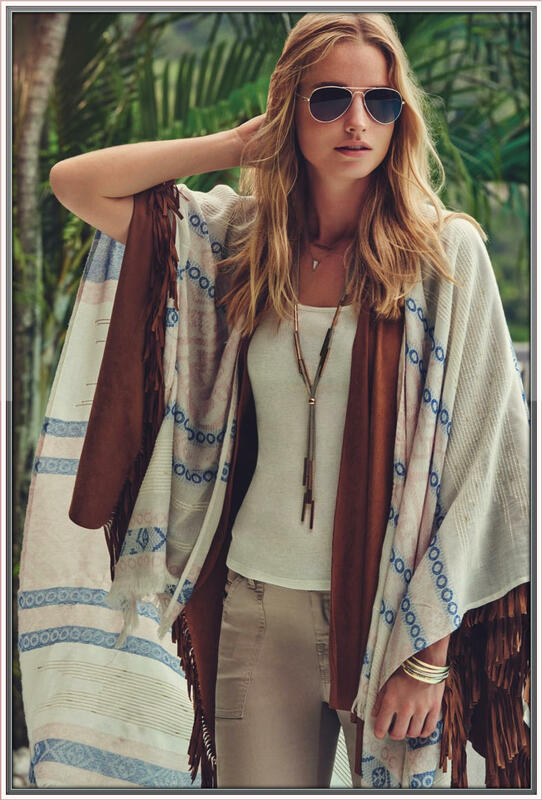 This season’s ultimate throw-on, the fringed wrap is your wardrobe’s new best friend. Wear with washed-out white jeans to nail this season’s off duty layering. Dorothy Perkins is owned and operated by Robinsons Specialty Stores Inc., a subsidiary of Robinsons Retails Holdings, Inc. Dorothy Perkins is located at Robinsons Galleria, Robinsons Place Manila, Robinsons Magnolia, Power Plant Mall, Glorietta 2, Eastwood Mall, TriNoma, SM Mall of Asia, SM Aura Premier, Mega Fashion Hall, Ayala Center Cebu and Abreeza Mall, Davao. Know more about the Style Heroes at Dorothy Perkins’ Facebook page at facebook.com/DPPhilippines.